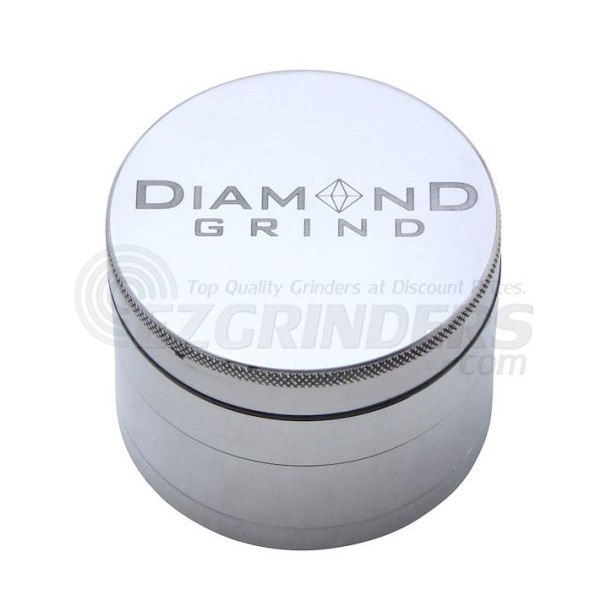 Diamond Grind grinders are some of the most well designed and well built grinders you can find. 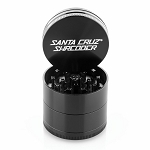 The anodized aluminum adds a crucial extra layer of protection that stops your grinder from wearing down and especially from chipping into your material that you grind up. Each 4 piece comes complete with a magnetically sealed top, stainless steel sifting screen, and a bottom storage compartment. The mini size is a tiny 40mm (about 1.5 inches) making it a perfect portable grinding solution.